For my project I created this cute little card with some cut out pumpkins I learnt how to do with my Pazzles Machine back at the Papercraft's expo in Brisbane earlier this year. They just seemed perfectly matched to the ribbons I received to play with. To put it together I used Helmar 450 Quick Dry (the perfect partner for ribbon), and Helmar Acid free, which you can purchase direct from Helmar Here (Australia) or Here (United States). This card is just gorgeous!!! I love the pumpkin and the twine. That ribbon at the back is awesome as well. I just love it, perfect colors!! WOW!!!!!! I ADORE THIS!!!!!!! This card just pulls me in. I wish I could make my cards look half as good! You rocked it Beck!! 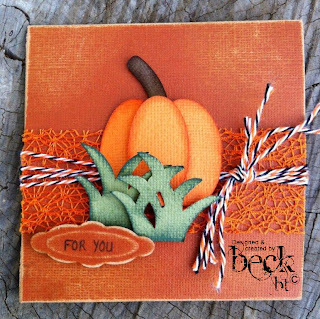 Great paper piecing with the pumpkin and your inking is superb!! Adorble card. Love your pumpkins and that mesh ribbon. Adorable!! Love the netting paired with the twine!! This card id beautiful. It makes me feel all happy inside. I love how you put the grass in front, it just ties it all together and gives it a pop of color. So pretty. Wow. Nice card. I love the colors. Great job. Love the texture on this card! Great job! Love the rustic feel of the card, very nice! This is precious as can be...love the papers you used. I love your card! Very cute pumpkin! 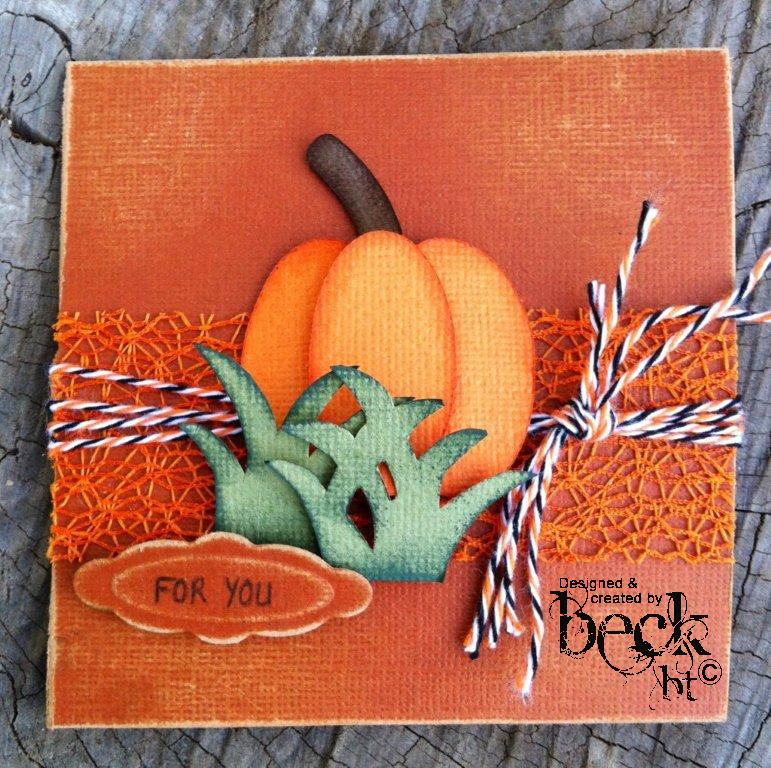 love all the layers with the ribbon, twine and different paper piece pumpkin and grass. Very cute card, just love how you designed it and used your ribbon. Cute! Love the use of the orange webbed ribbon. love this card...the ribbons are too cute and the way you attached the embellies!! I found you through the hop! I like the cute pumpkin and the orange mesh ribbon a lot! Very cute card, just looking around and I love your blog! 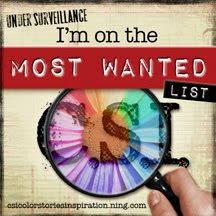 So many creative inspiration!